Whom are we looking for? OpenLedger ApS and its many projects are looking for local ambassadors worldwide who can officially represent our projects (current and future) to their local blockchain and business environment. We wish to have representatives speaking as many languages as there are countries, and one country is not limited to one ambassador, as it all depends on size and geographic location. At first stage our ambassadors will work primarily with our advertising platforms - Bitteaser and hubDSP - meaning the first stage is connecting with local companies needing best possible outcome from their advertising budget - promoting on the local advertising market. If you have good communication skills, previous experience in PR, sales or marketing, interested in blockchain and future technologies and wish to boost your career with us, we are ready to hear from you. 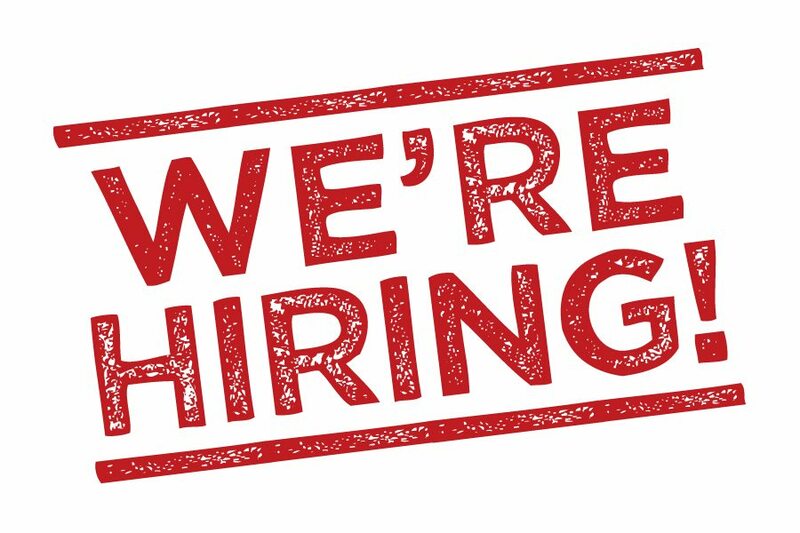 We are hiring on commission basis, the commission from the various revenue streams we offer is paid in BTSR - a digital token powered by YOU, the BitTeaser advertising network and the general demand for advertising. BTSR can be converted to BTC or real cash whenever needed. Details and structure of commission payout will be discussed in person in connection with you sending us your CV. 3. From all sales of products within our organization achieved by referred bloggers part of the VIP Bloggers Club program. 6. and more will come as we grow and include more ecosystems to our conglomerate. Please connect with us only if you are interested in commission based work, and we will in return make sure it will be worth your while to work with us. Thank you for your interest so far! Due to lots of requests from OBITS holders connected with the way the monthly share of revenues on OpenLedger and the potential of sharedropping of OBITS (a sort of dividend structure) is to be handled in future, we decided to offer all holders the option to vote and to find out: to cancel or not cancel the monthly buybacks & burn. OBITS holders are given the rights to decide what is the best way for OBITS. You are to decide: are we going to use sharedropping (dividends style) (in this way all OBITS holders will receive a monthly payment in the form of sharedropping OBITS to your account), or not? Or are we going to use a combination of the two, meaning sharedropping and buyback/burn? The present monthly buybacks&burns will be cancelled if we get more than 50% positive answers to our initiative. Only current OBITS holders can take part in voting. 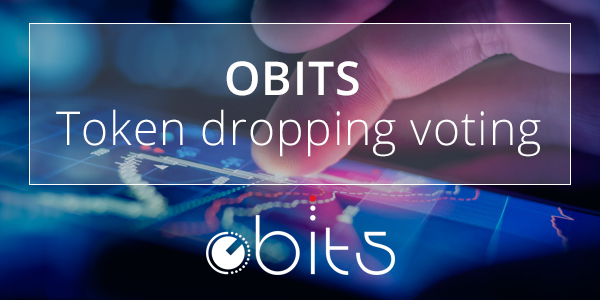 Any and every holders of OBITS will receive an incoming payment of 1 BTS, sent from account obits-voting. In the memo field, each recipient will find their personal voting login and password. Please, check your OpenLedger account, find out your login and password and follow the link to let your voice be heard! OBITS Profit Distribution voting is cancelled due to wrong description. We need your comments and suggestions! Please join the discussion on OBITS voting! As we have some questions with previously started voting we decided to make more detailed description of options among which you are suggested to choose. The OBITS voting is coming to its end. The OBITS voting is coming to its end. 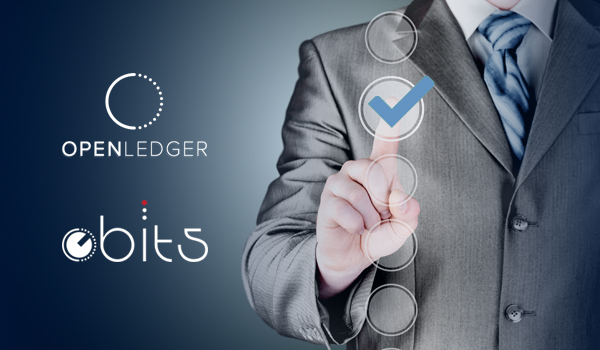 Only OBITS holder can take part on voting but we will be glad to hear comments from every member of OpenLedger community, every opinion is important for us. So please join the discussion on Bitsharestalk , it will be opened till Monday, September 26. Please feel free to leave your comments and suggestions! New OBITS Voting initiative has begun. You are invited! As we have some questions with previous voting initiative we decided to make more detailed description of options among which you are suggested to choose from. Lets begin with general example. 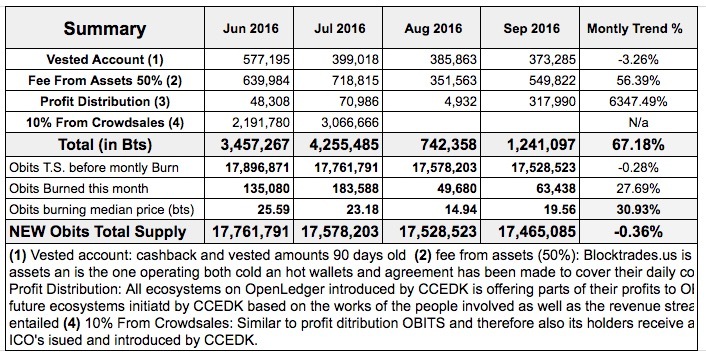 If OpenLedger monthly profits equal to 5,000,000 BTS, the usual 90% of profits in BTS and 10% in BTC equivalent are used. The first option: buyback&burn. Nothing will change. Buyback and burn will be held every month as we did it before. OBITS will be bought for the amount of 4,500,000 BTS and BTC (bought for 500,000 BTS on the market). All bought back OBITS will be burned. The second option: sharedropping. OpenLedger DC overall profits will be sharedropped among OBITS holders. We use the same numbers from example. If somebody owns 10% of all OBITS he will get 450,000 BTS and sum of BTC equal to 50,000 BTS (sum depends on market price). The third option: 50% buyback&burn, 50% sharedropping. In terms of our example 2,250,000 BTS and BTC equal to 250,000 BTS will be used for buyback&burn, and the same sum will be used for sharedropping. OBITS holders are given the rights to decide what is the best way for OBITS. New voting initiative has already begun. Please note that as long as 70% of OBITS is not publicly available, the OBITS on the issuer accounts obits and ccedkbts will not be considered as part of any potential sharedropping, meaning only the amount also listed on Coinmarketcap as available supply will be taken into consideration at all times. Please, check your OpenLedger account , find out your login and password and follow the link to let your voice be heard! The BuyBack today with the following burn of 63 483 OBITS executed. Congrats! The link to burn soon to be. Subscribe to our Telegram channel to have all the latest news and updates from OpenLedger Project. Smart Trading Decentralised! Just 3 days left till the end of voting, for now we have 96 holders voted. Current voting result is: 52.62% for Token dropping, 30.41% for BuyBack & Burn and 16.97% for Token dropping and BuyBack/Burn, 50% each. Did you make your choice for the future of OBITS?